My mum is 69-years-old and often falls asleep of an evening in front of the tele (…) so when I lent my mum The Secret Baby Room I was surprised to learn that she’d read the whole thing in one night. 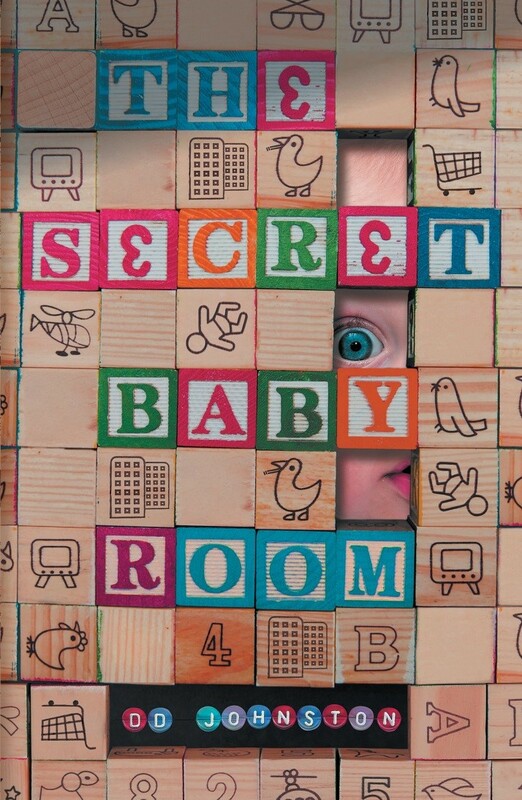 But The Secret Baby Room, Johnston’s third novel released back in the Summer, is that kind of book. It’s the unputtable-downable type of book, the one where you are loathe to finish, loathe to leave those characters behind, disappointed that reaching the last page means you have to leave their world and go back to your own. (…) I suppose it’s best described as a ‘classy psychological thriller’ but, as we said in our review, ‘The Secret Baby Room’s political and cultural themes are woven into a driving narrative like dye in cloth’. Claire sums it up when she says: ‘welcome to suburbia: everyone has a secret’. DD Johnston’s The Secret Baby Room is a fine thriller set on a new Manchester estate being built on the remains of older, non-gentrified communities who have much to hide. Johnston creates a vivid sense of place as the new buildings create uneasy intersections with the one remaining but condemned tower block, the old pre-war church house and various flyovers and pathways. The implicit social observations mirror this sense of change being imposed on communities by the bullying rich and their client law-enforcers who worry more about protecting the establishment’s reputation than taking the concerns of citizens seriously.